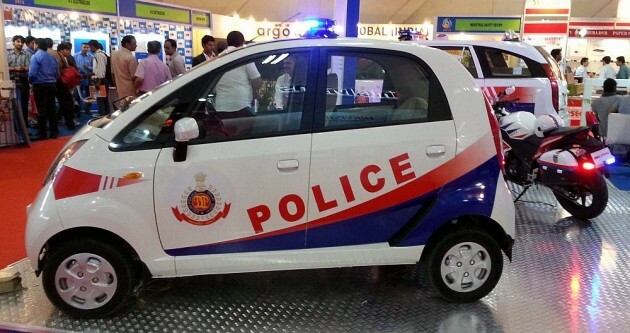 A Nano PCR for Delhi Police which was unveiled by Union Home Secretary Anil Goswami at the India International Security Expo at Pragati Maidan in New Delhi. 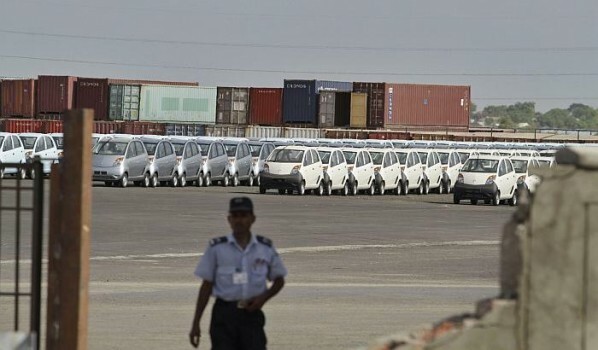 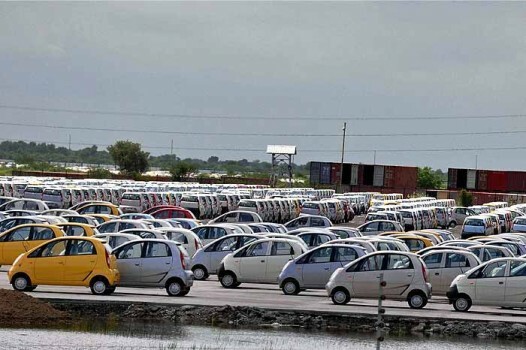 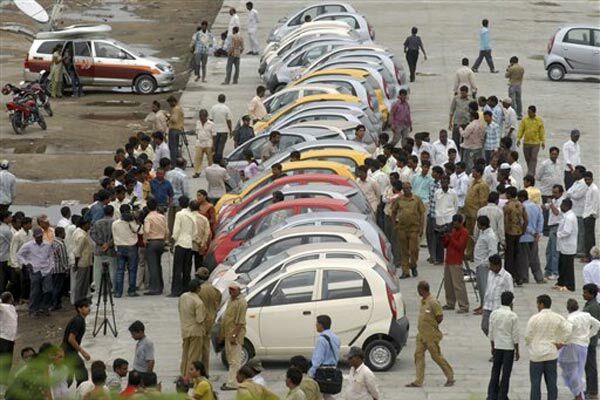 People gather for a closer view of the Tata Nano cars, after they were unloaded at a rail dock yard, in Hyderabad. 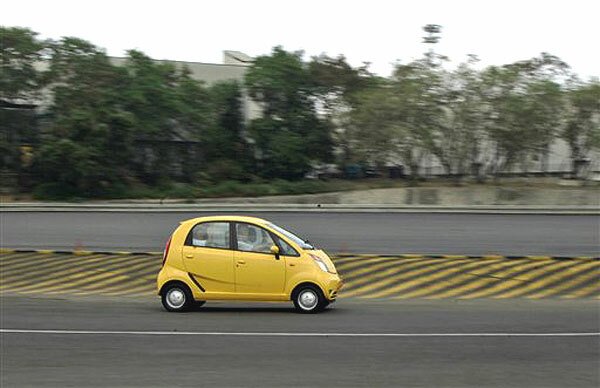 The Nano is scheduled to hit India's streets this month. 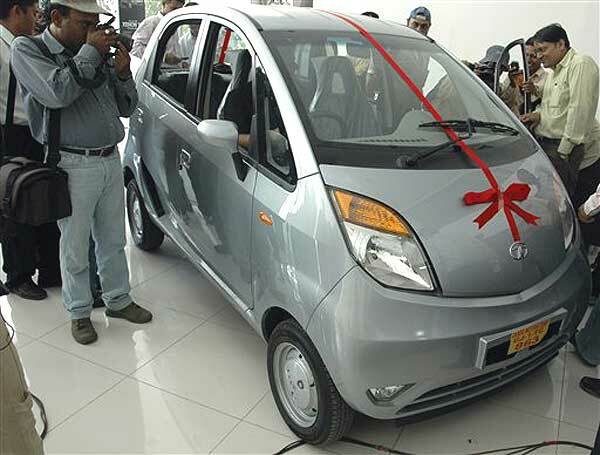 Time to book a Nano! 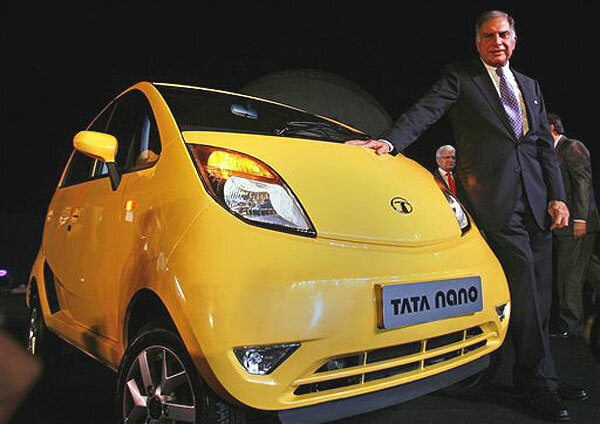 Bookings for Tata Motors' much-awaited cheapest car Nano started across the country and will continue till April 25. 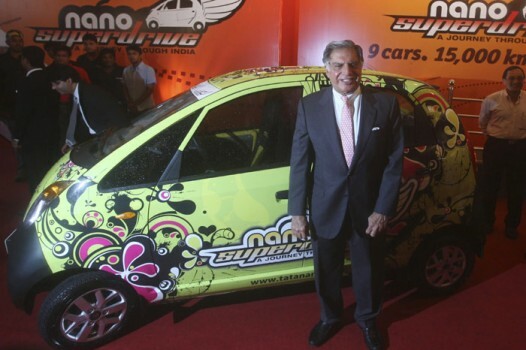 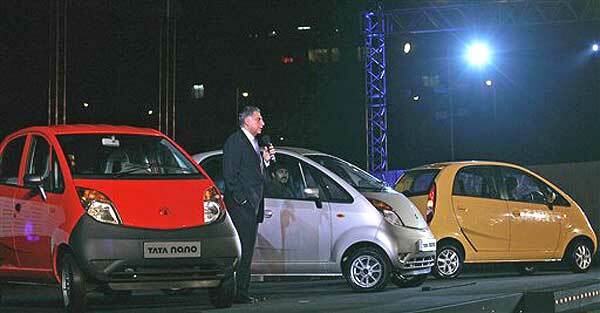 Ratan Tata launching the world's cheapest car, Nano. 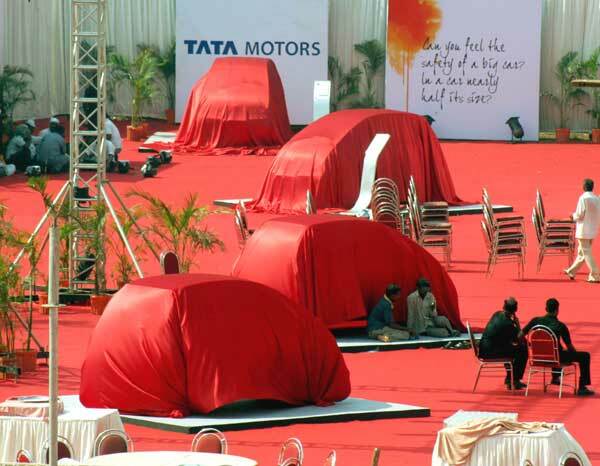 Nano waiting to be unveiled at the launch venue in Mumbai. 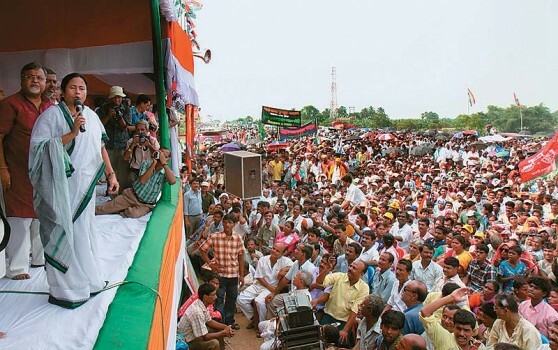 Is the dream over? 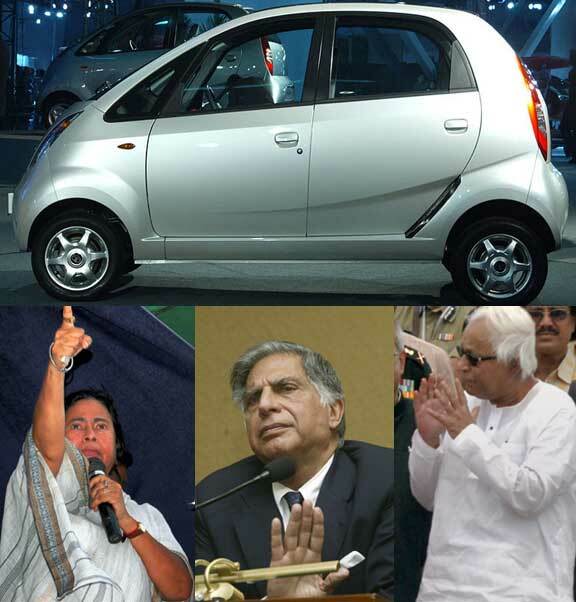 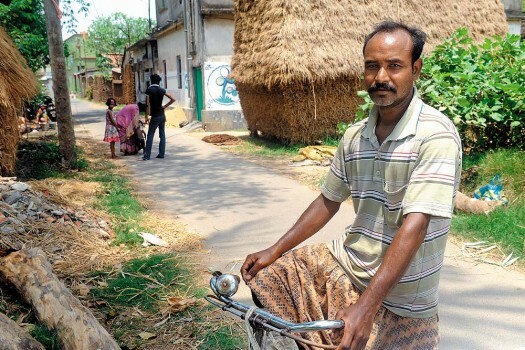 Well, for West Bengal, most likely, if not for the Tata Nano. 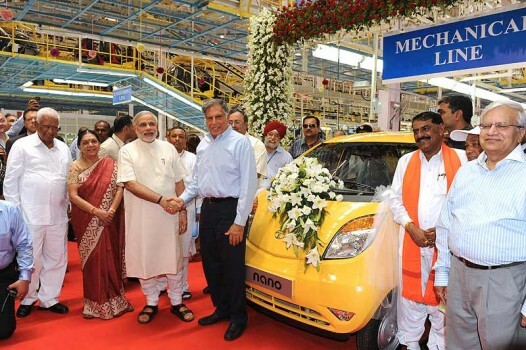 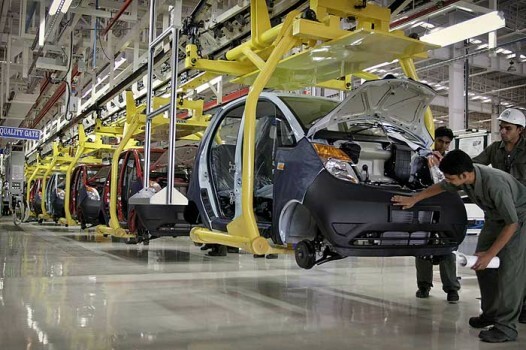 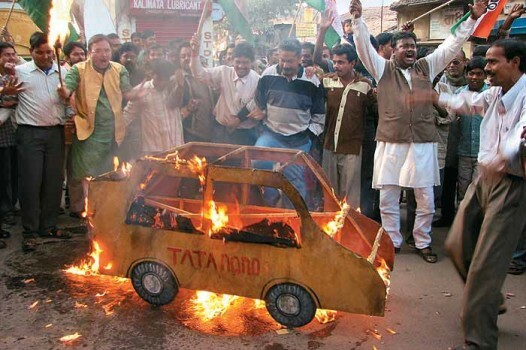 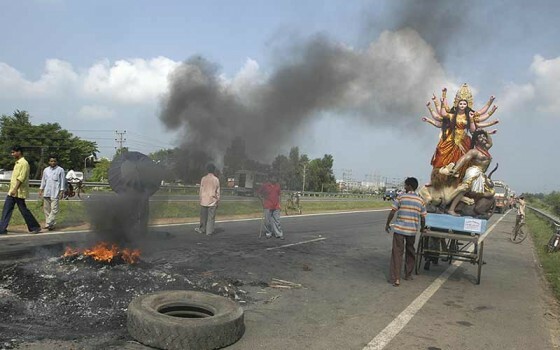 In 2008, Tata Motors had decided to shift the plant from Bengal to Gujarat. 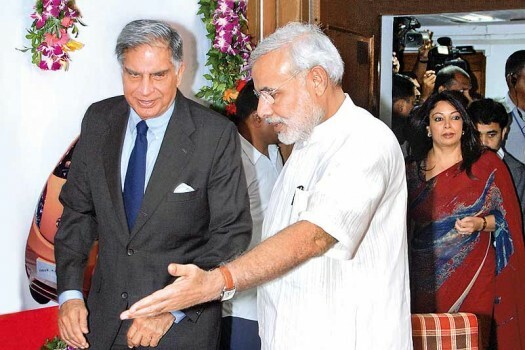 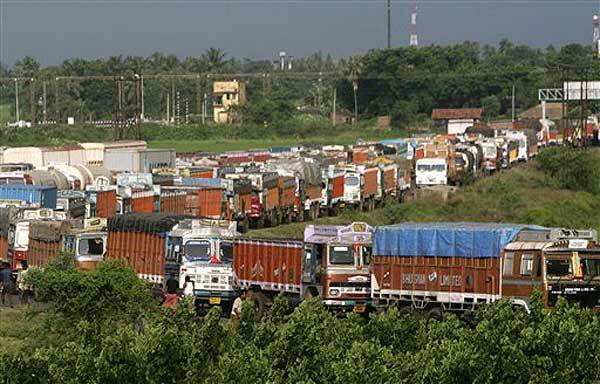 The company had proposed to invest Rs 2,000 crore in the project.